"To this day, I hear people say, 'My audience is everyone.' But there is no 'everyone.' People will tell me their audiences is women, men, people with families, or people with jobs--but those things are too wide, overwhelming and hard to market. The exercise and checklist included in the book is where you can get to know your readers and narrow down whom your audience is. If you try to aim for the bigger general audience, you may miss your niche." 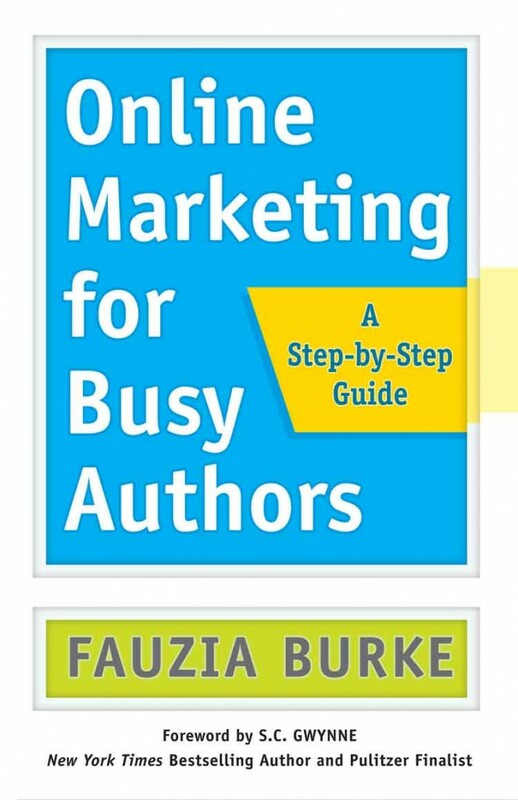 And Fauzia's two favorite tips for busy authors? A mailing list is more important than social media. Everyone talks about social media but, in my experience, people are more likely to buy a product through a mailing list than social media. 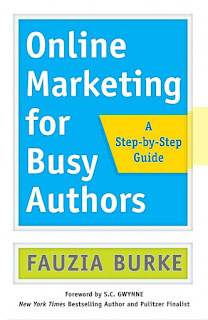 Many people ask me, “If you could give one word of personal branding advice, what would it be?” It would be that every author should focus on their mailing list because that’s what’s going to nurture your most valuable readers. My second favorite tip is that while people tend to focus on the number of their fans and followers, it’s better to focus on engaging with your audience. Having few followers with more engagement is more important than having more followers with less engagement. People tend to focus on how much traffic they’re getting on their website but what’s more important is how much time they’re spending on it. I've gotta get this book! Book Event Order: Reading, Signing, Then the Q&A?